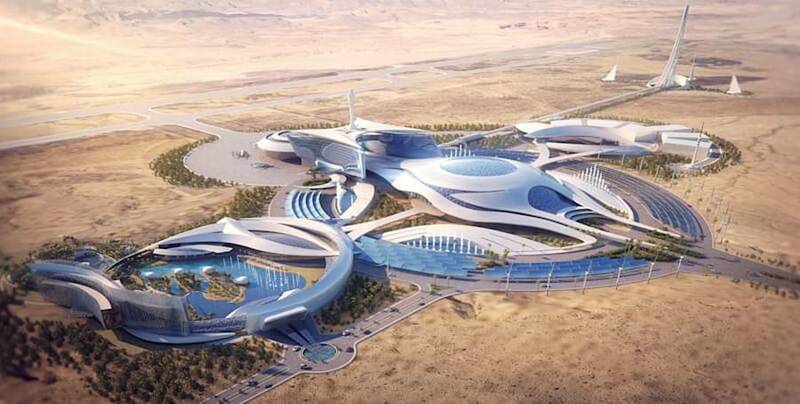 Saudi Arabia plans $1 billion investment in Virgin’s space tourism and to a space-centric entertainment center. 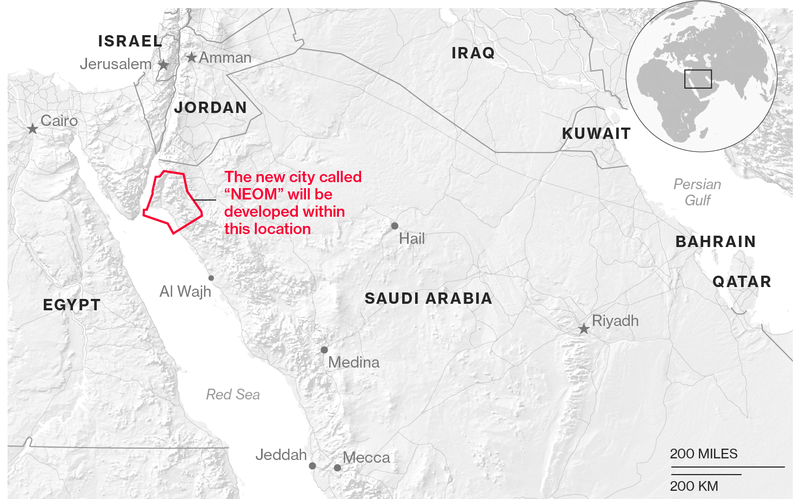 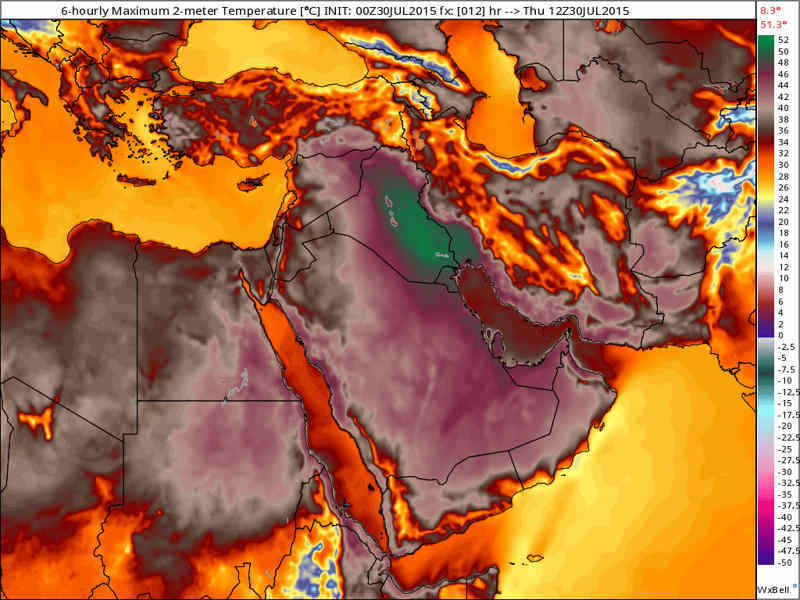 Saudi Arabia announced plans to build a $500 billion mega-city, 33 times the size of New York City. 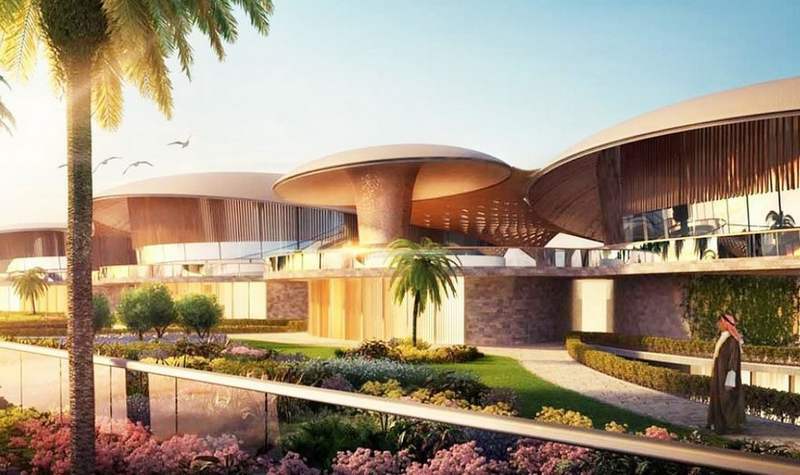 This impressive 8500 sq m residential Palace in Riyadh, the capital of Saudi Arabia, will offer accommodation for an extended family. 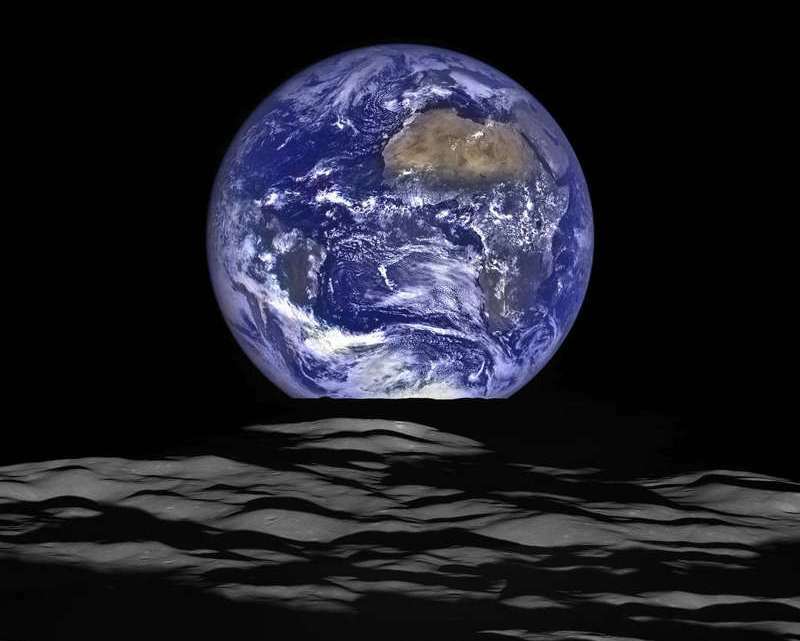 NASA releases new High-Resolution Earthrise image, recently captured from LRO spacecraft’s vantage point in orbit around the moon. 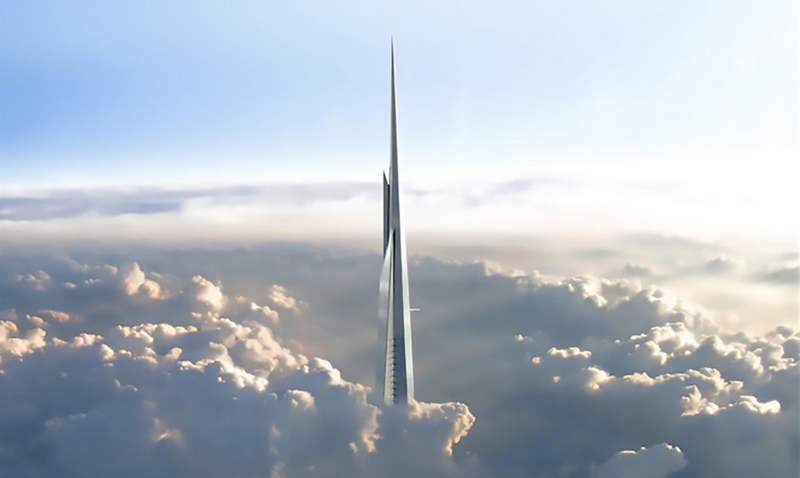 Construction starts on the world’s tallest tower, the mixed-use skyscraper Jeddah Tower, in Saudi Arabia.